Sam was interviewed by Hunger Magazine on what the British film industry means to him, ahead of BIFA (British Independent Film Awards). 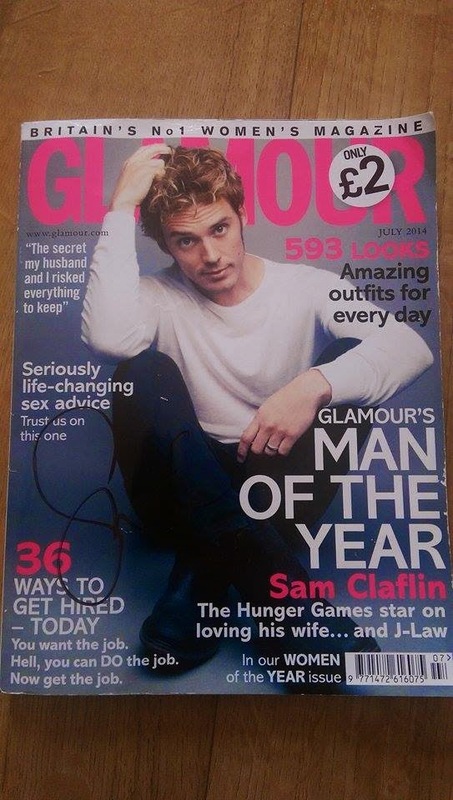 To celebrate the release of 4 amazing movies this year (The Quiet Ones, The Riot Club, Love Rosie & Mockingjay Part 1), we’re giving away a signed (by Sam) copy of Glamour UK Magazine. Our giveaway is opened to everyone, anywhere in the world. In two weeks, we will choose one winner. -Reply to this question: Which of Sam’s incredible 4 performances this year has been your favorite and why? 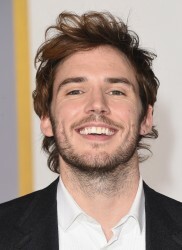 Sam attended the LA premiere of Mockingjay Part 1 on 17th November at the city’s Nokia Theatre. Sam was accompanied by his beautiful wife Laura Haddock and joined co-stars Jennifer Lawrence, Josh Hutcherson, Liam Hemsworth, Stef Dawson, Jena Malone, Mahershala Ali, Jeffrey Wright & Willow Sheilds on the white carpet! Both Sam and Laura looked stunning as always, Sam wearing a black suit with an open white shirt and Laura in a Grecian inspired white dress. The pair complimented each other’s looks beautifully. Willow Shields, and Mahershala Ali. movie. 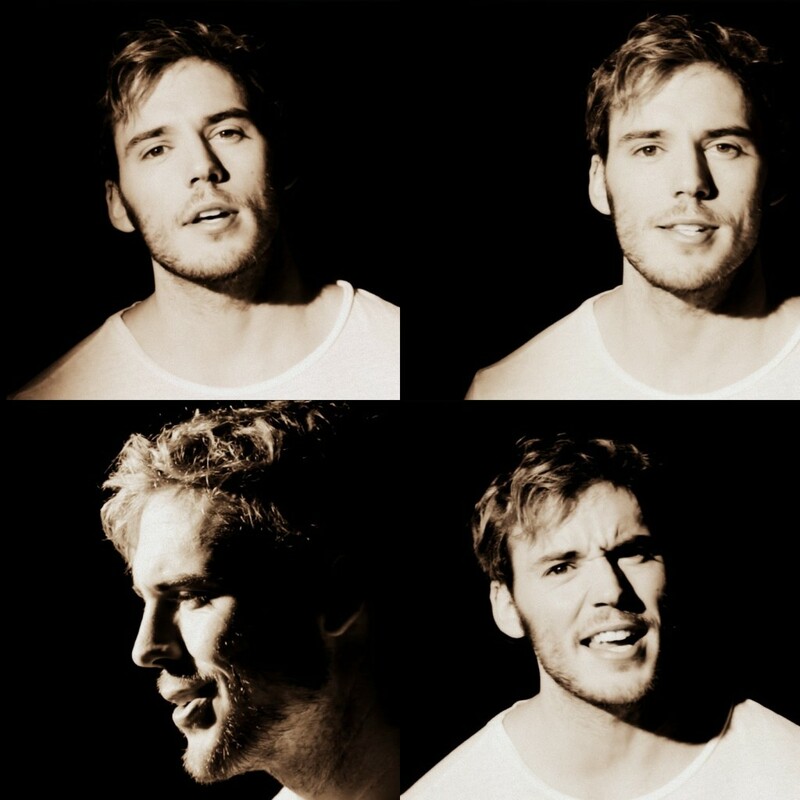 Check out below more interviews of Sam in the US. 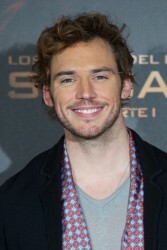 Sam was invited to a Spanish TV Show ‘Los Viernes Al Show’. So sweet as always! 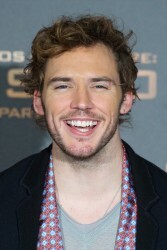 Another busy day for Sam as he continued to promote Mockingjay Part 1 in Madrid. 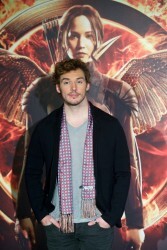 He looked amazing as always as he attended a photocall and press junket for the movie. 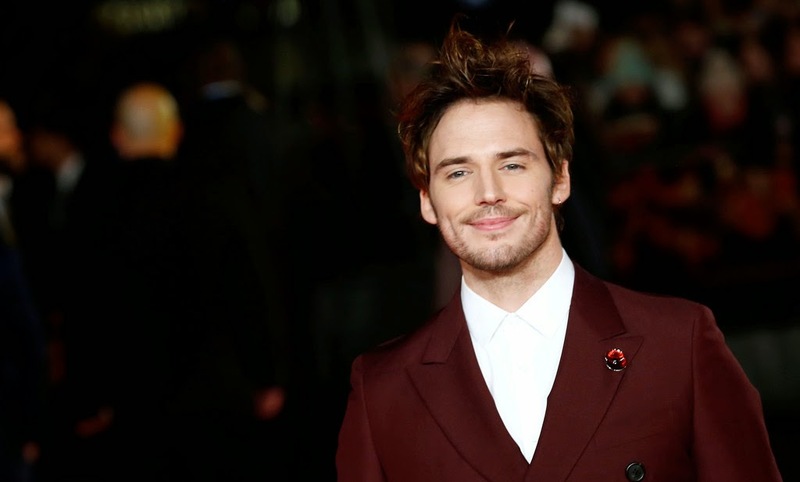 Sam attended the world premiere of his new movie Mockingjay Part 1 on November 10th in London’s Leicester Square. 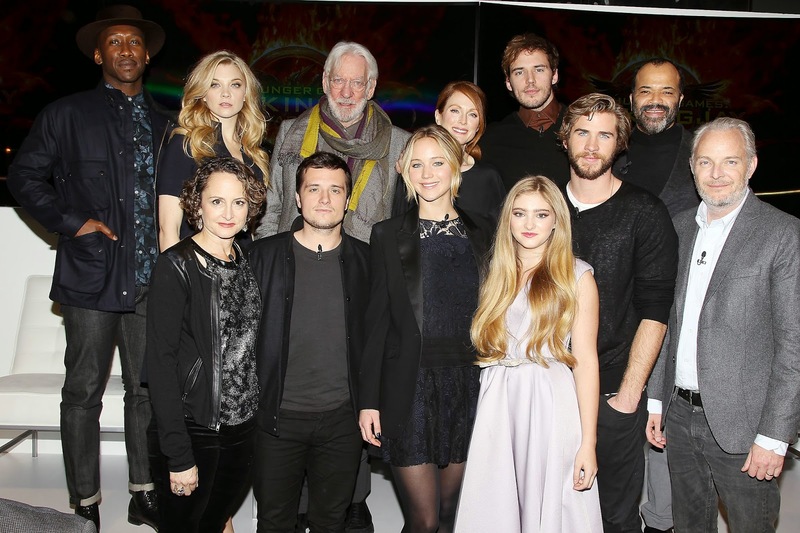 He attended alongside co-stars Jennifer Lawrence, Josh Hutcherson, Liam Hemsworth, Jena Malone, Jeffery Wright, Elizabeth Banks, Stanley Tucci, Donald Sutherland and Julianne Moore. Director Francis Lawrence was also in attendance. Sam looked incredible as always in a maroon blazer and grey trousers. 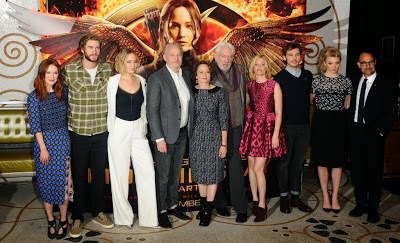 Mockingjay Part 1 is out in UK cinemas on November 20th! 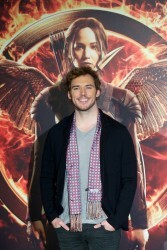 Earlier on in the day, Sam also attended the photocall and press conference for the movie along with his co-stars.